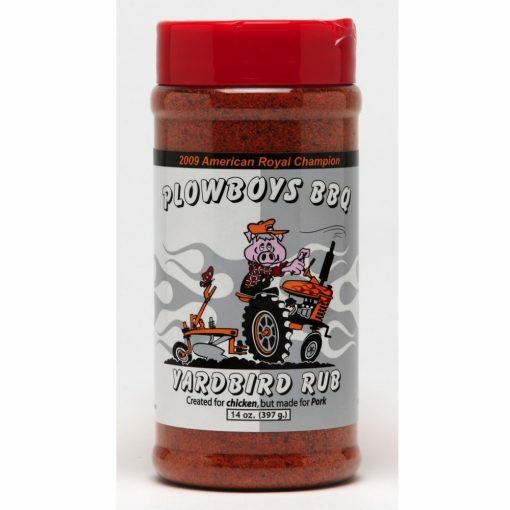 ‘Plowboys BBQ’ Yardbird was developed for competition BBQ and won the 2009 American Royal Invitational. 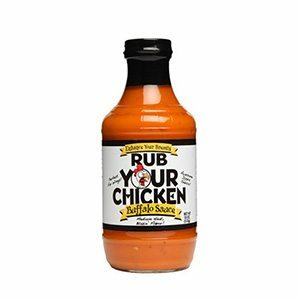 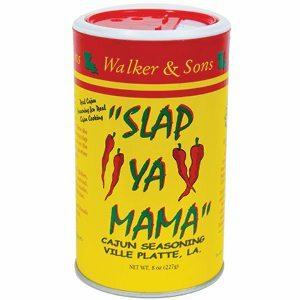 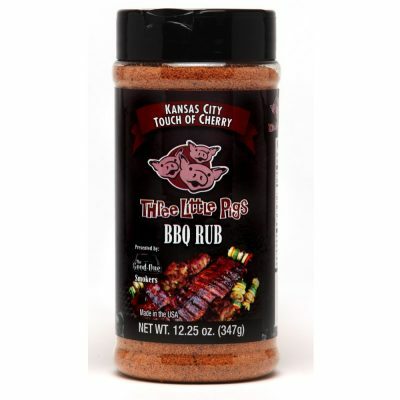 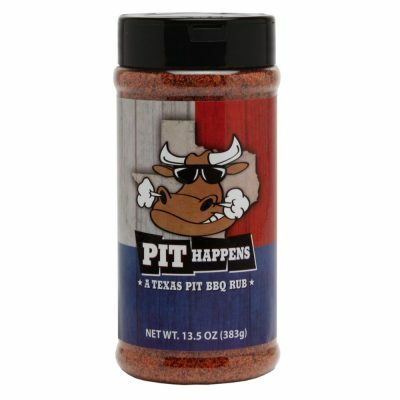 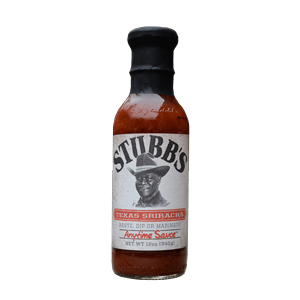 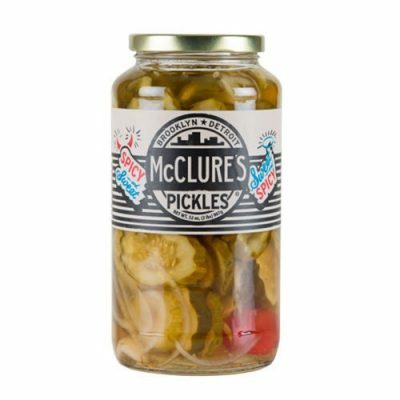 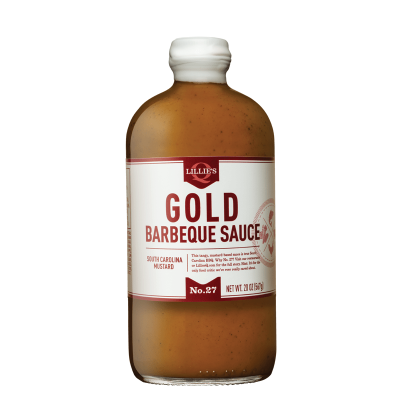 For BBQ wannabes, this rub allows us to produce award winning BBQ, without the competition. 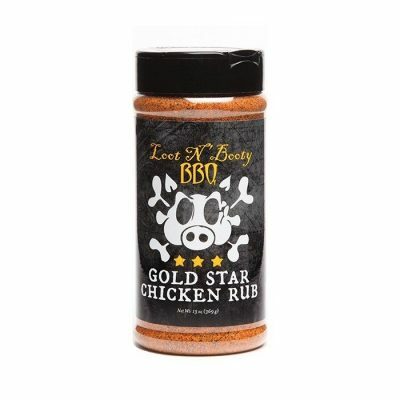 The savoury rub provides a touch of sweetness with a little heat at the back of the tongue.